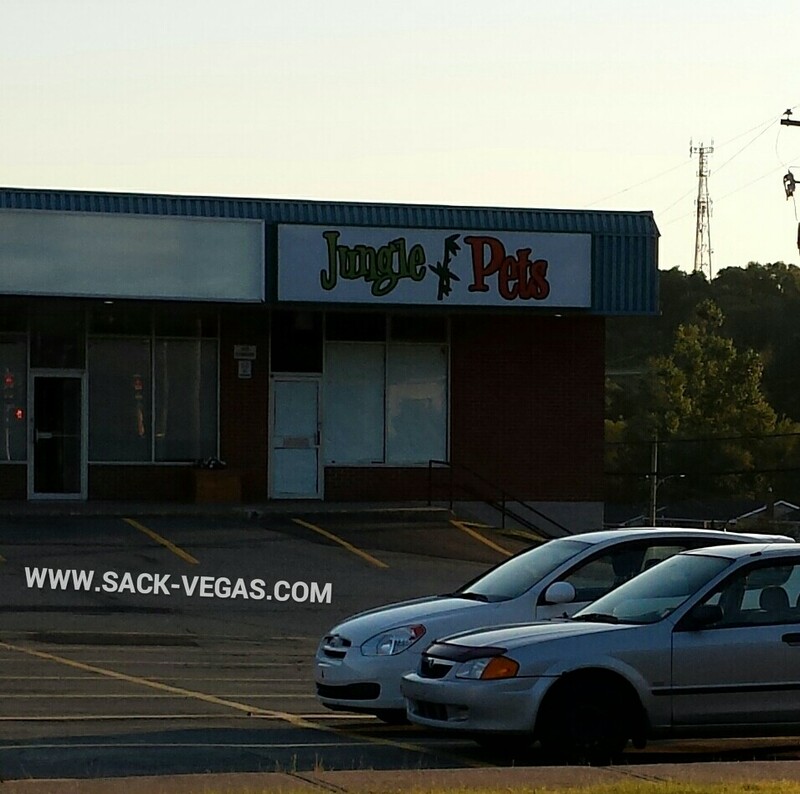 Jungle Pets #Sackville Closed? When Did That Happen? | Sack-Vegas!!!! Jungle Pets #Sackville Closed? When Did That Happen? There are a lot of positive things going on down on the strip but I noticed Jungle Pets is all papered up. I called the # to double check and it seems to be disconnected. I hate to see vacant spaces but that’s part of the game. Biz comes and goes. Hopefully this spot and the one next to it gets something interesting in! Jungle Pets is still going strong at the Dartmouth location, btw. Posted by Sacky on September 4, 2014 in Uncategorized.